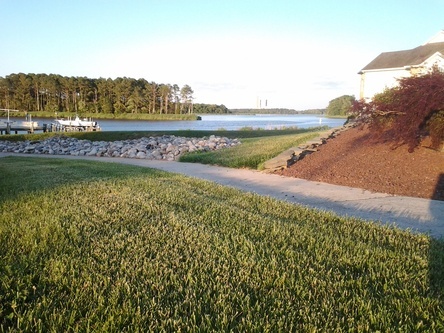 This Exclusive Waterfront Community on the Indian River in Millsboro, Delaware offers an opportunity to Live the Dream! Only six homes will be built. Each home includes a Boat Slip on the Pier. Enjoy Waterfront Living with a Beautiful View of the River from each lot. Walk to your boat. Boat to the Atlantic Ocean or just to Dinner for an evening out with friends. Fish the River for summer Flounder, catch Rockfish in the Indian River Inlet or run to the Canyons for fresh Tuna! 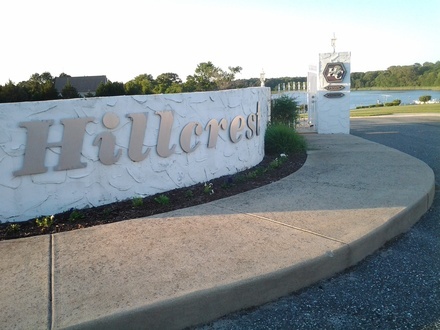 All this is possible from Hillcrest, Exclusive Waterfront Community on the Indian River in Millsboro, Delaware.